A 66-year-old Gerry man was charged with DWI on November 7, 2018 following the report of an erratic driver. 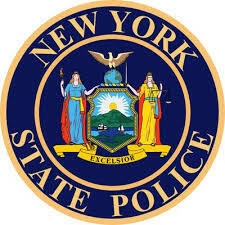 According to New York State Troopers, officers responded to Randolph for the report of an erratically driving vehicle. The suspect vehicle was located on Jamestown Street committing traffic violations and the driver, Terry Hitchcock, was placed under arrest after failing several SFSTs. Hitchcock was transported to SP Jamestown where he provided a breath sample of .13. Hitchcock was then processed, issued tickets and released. Hitchcock is scheduled to appear in the town of Randolph Court on a later date.